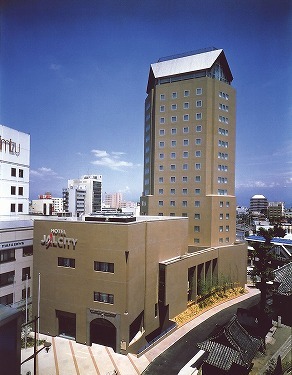 Hotel Kokusai 21 in Nagano is favorably located in front of the Nagano Prefectural Office and in the middle of the business district. Guest room ranges from single rooms to suites are spacious and interiors decorously are very popular. 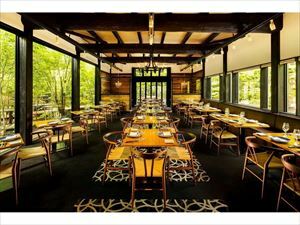 Hotel JAL City Nagano is located in Nagano city center, 5 minutes walk to the governmental and municipal offices and 15 minutes to Zenko-ji Temple. It is ideal for business and leisure guests. 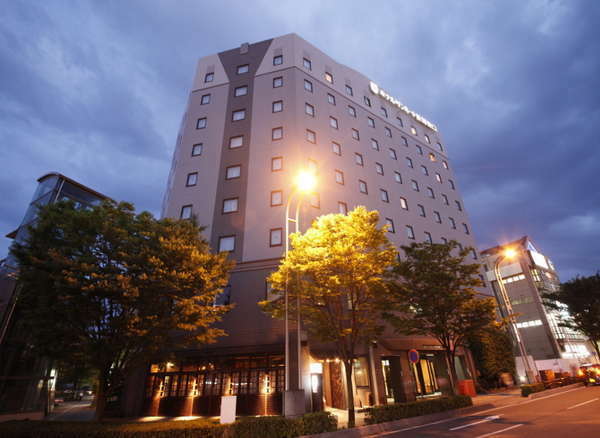 Hotel Metropolitan Nagano is located next to JR Nagano Station and convenient to many tourist attractions, business and shopping districts. The hotel is 12 stories building and guest rooms are occupied on the 5th to 11th floor. 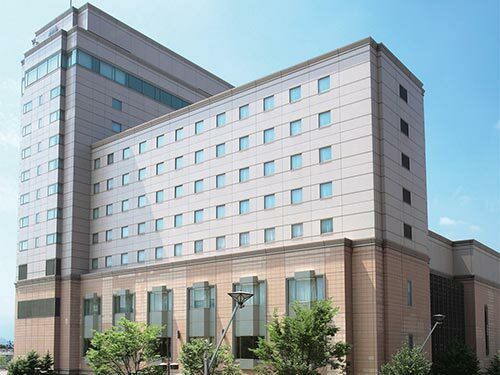 The Hotel Sunroute Nagano Higashiguchi is conveniently located 1 minute walk from JR Nagano Shinkansen Station. Despite being situated in front of the station, it is quiet. Single rooms are provided with semi-double beds. 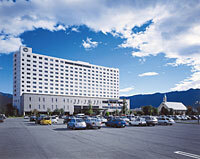 Hotel Sunroute Nagano is located at right outside of Nagano Station, and good access to all of Nagano's attractions. Single room is equipped with semi-double bed and stay spaciously and comfortably. All rooms are available internet connection. 5 minutes by walk from JR Nagano Station, East Exit. Convenient location for Kita-Nagano sightseeing. Parking space is on the basement floor and can accommodate 154 cars. Panoramic large communal bath is available for guests. All guest rooms have Wi-Fi.